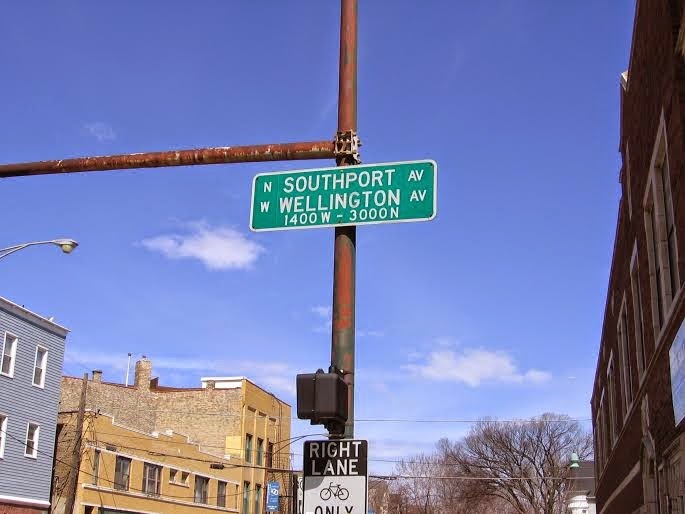 There has been some recent buzz over the proposed apartment and retail re-development of the Herdegen-Brieske Funeral Home property at Southport and Wellington. 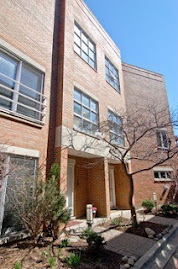 Crain's reports the property at 1356 W Wellington Ave, Chicago, IL 60657 in Lakeview sold for $3.8 million. 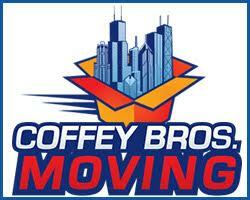 Plans call for a restaurant and 10 apartment units. 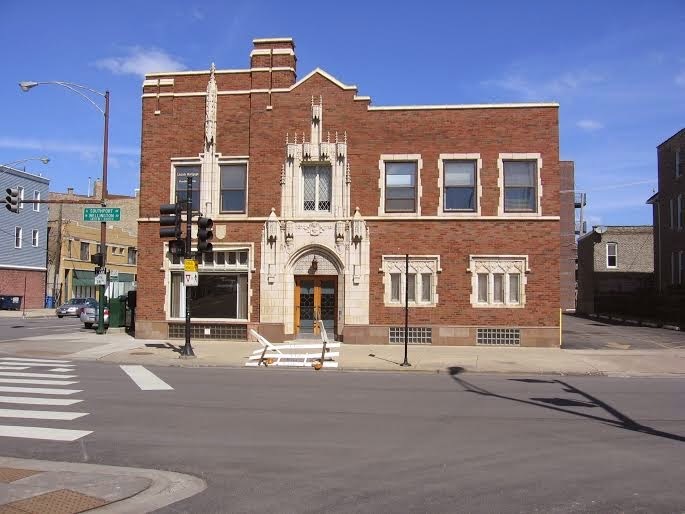 The busy corner is home to the familiar Golden Apple restaurant, a Chase Bank branch, St. Alphonsus Church and School and steps from many businesses, bars and restaurants along Lincoln Ave. 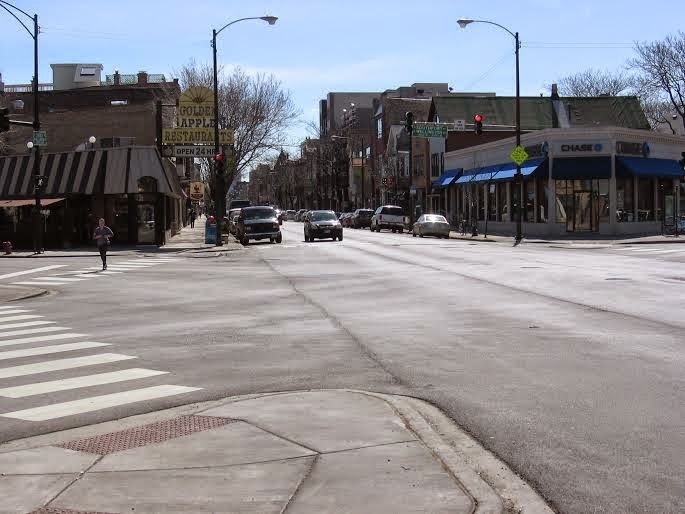 It's a popular location that still has a lot of room for development and improvements along Lincoln Avenue. 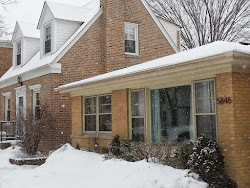 About 36 condo units have closed within a two block radius of the Lincoln/ Southport intersection in the last 6 month with a median price of about $450,000. 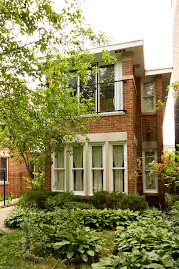 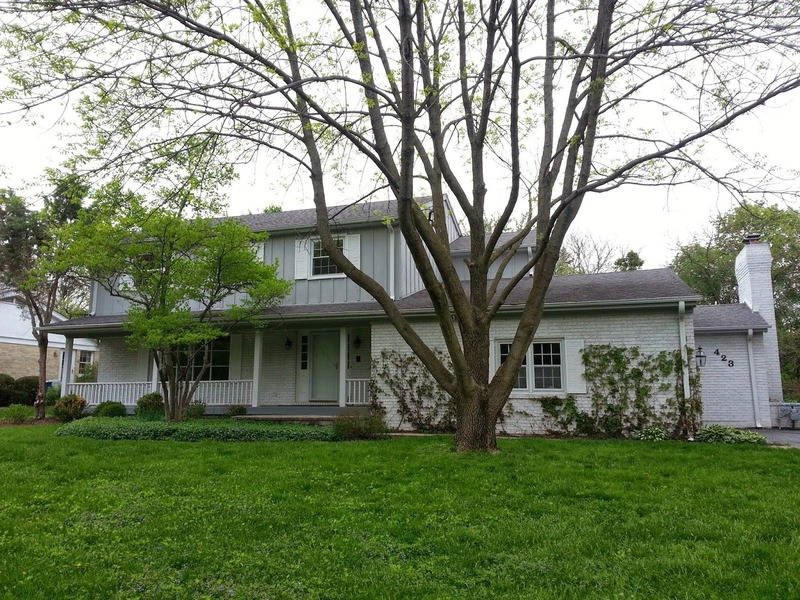 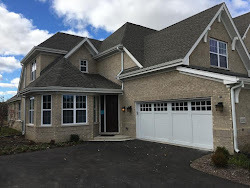 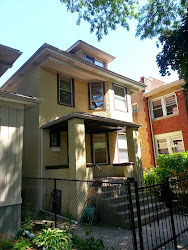 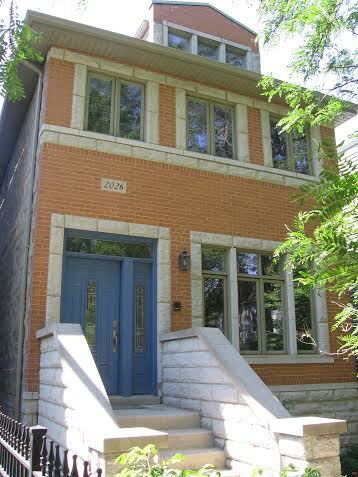 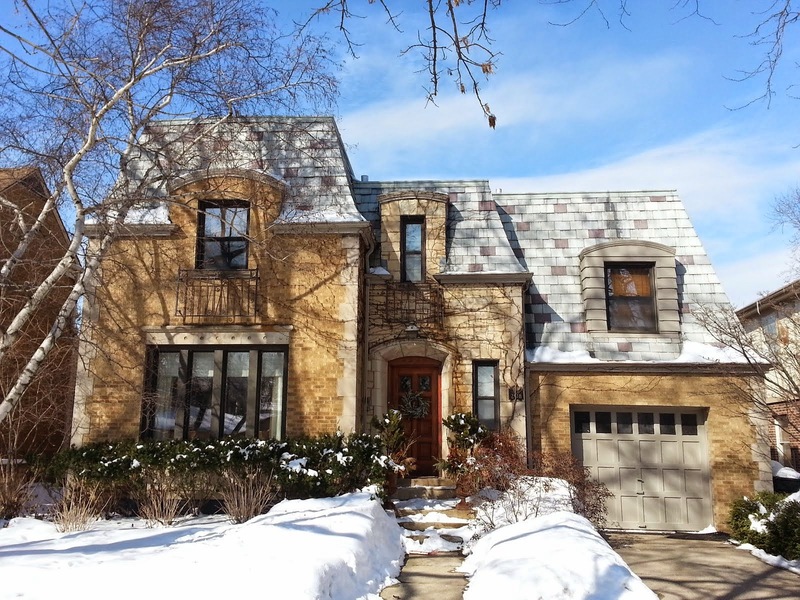 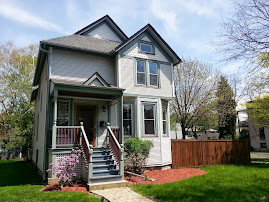 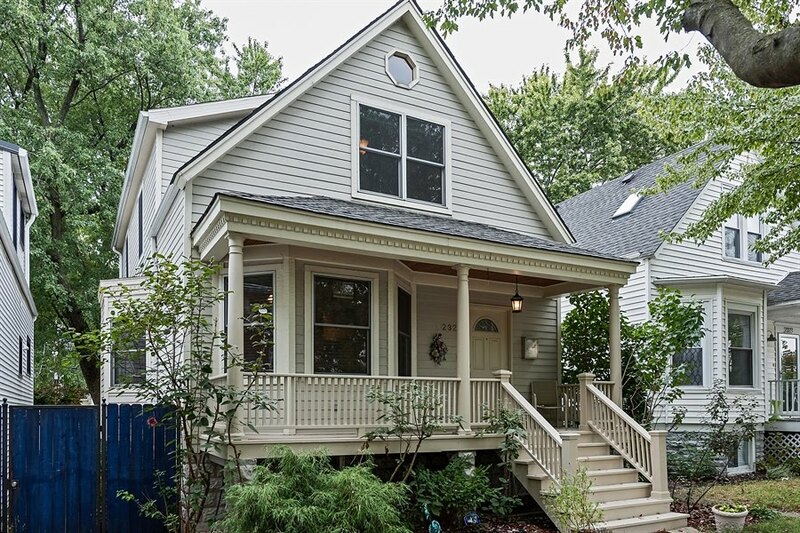 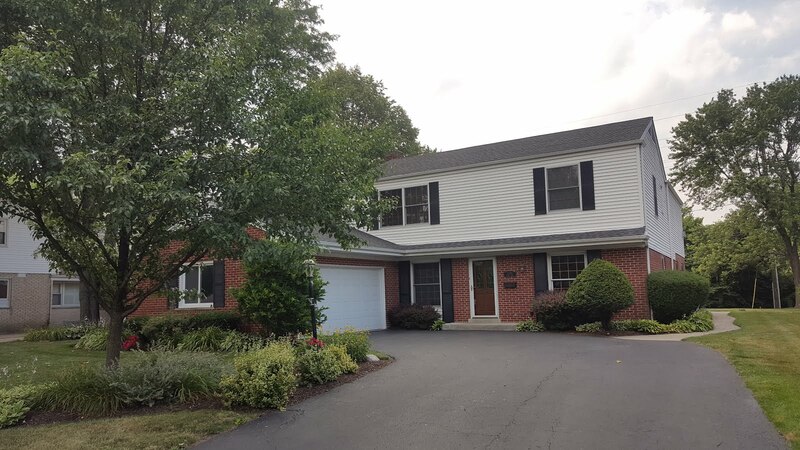 The highest sale was 3107 N Greenview, Chicago IL 60657 for over $700,000. 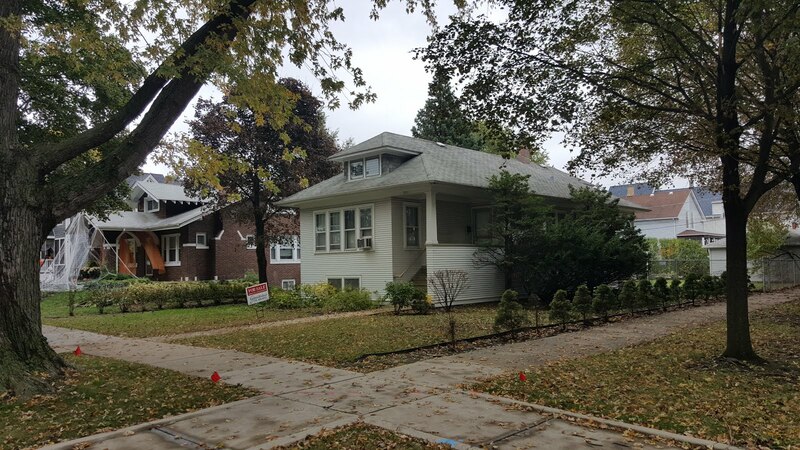 13 single family homes have closed in the same two block radius for a median price of about $1.2 million over the last 6 months. 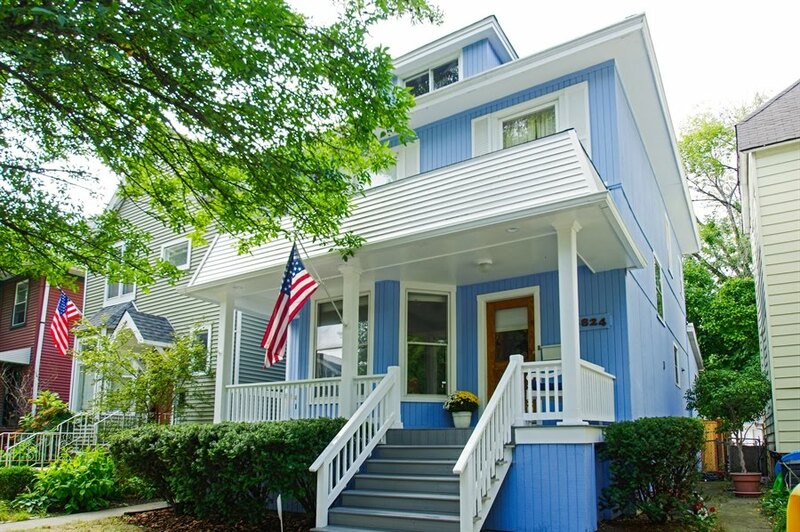 Rentals are very strong in the area and demand high. 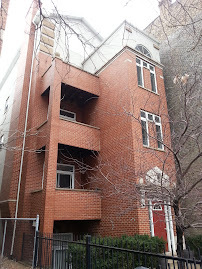 There are mostly vintage two and three flat rental units in the area and inventory low. 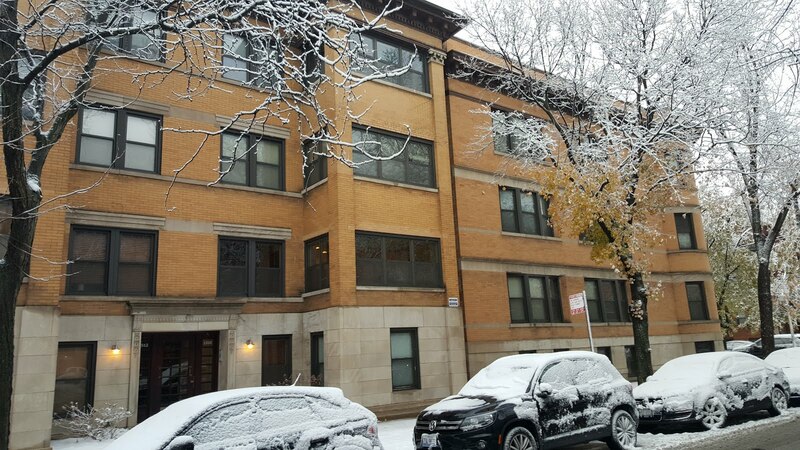 New apartments would get top dollar as have many new construction rental buildings on the North Side over the past couple years.